Was this through a temple or the local hardware store? 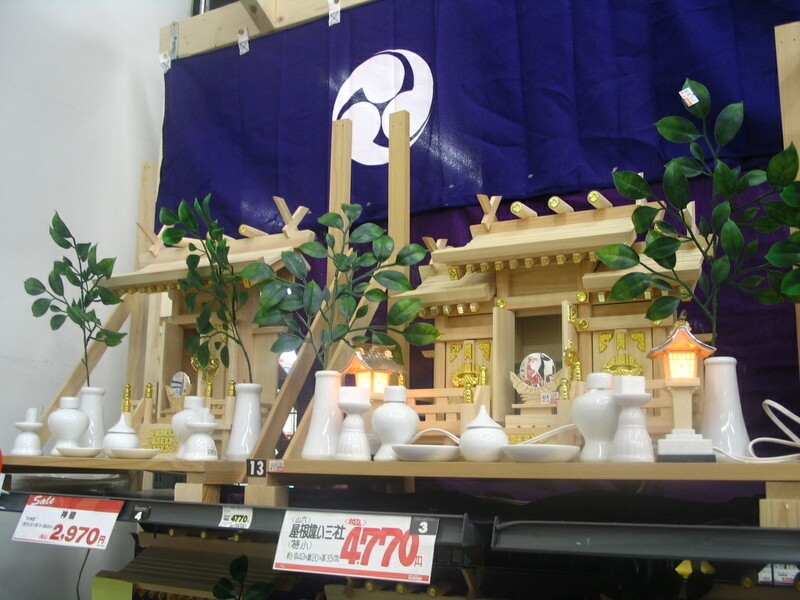 I was surprised to find shrines for sale in the local hardward store in Tokyo. It was at a homecenter (is that a "hardware store"? ).